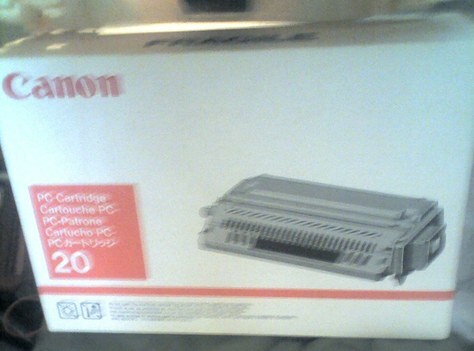 Canon PC 20 20 cartridge. Still in seal box. Staple sells for 126.00. Sell for $85 or best offer.